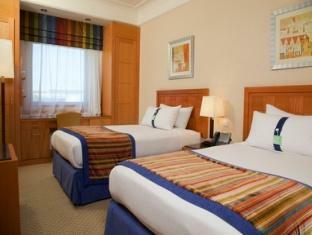 ﻿ Holiday Inn Citystars Kaherah. JIMAT di Agoda.com! Terletak di tengah-tengah Nasr City, Holiday Inn Citystars merupakan tempat yang sesuai untuk meneroka Kaherah. Dari sini, tetamu boleh menikmati semua kemudahan yang bandar ini tawarkan. Syurga untuk berehat dan bersantai, hotel ini akan menawarkan pembaharuan penuh hanya beberapa langkah dari pelbagai daya tarikan bandar seperti City Stars Mall, Bashayerstyle, Gallery Rizq. Perkhidmatan hotel kelas pertama dan kemudahan yang menentukan pengalaman InterContinental Hotels Group menanti anda di Holiday Inn Citystars. Hotel ini menawarkan pelbagai kemudahan di lokasi untuk memuaskan hati tetamu termasuk yang arif. Semua bilik tetamu menawarkan pelbagai jenis tahap keselesaan. Banyak bilik turut menyediakan televisyen skrin rata, bilik larangan merokok, penyaman udara, pemanas, panggilan kejut untuk memuaskan hati tetamu. Di samping itu, pihak hotel menawarkan aktiviti rekreasi untuk memastikan anda mempunyai perkara untuk dilakukan sepanjang penginapan anda. Apa juga tujuan lawatan, Holiday Inn Citystars merupakan pilihan yang terbaik bagi penginapan anda di Kaherah. Please note that the swimming pool will be closed for maintenance until 1 March 2017.
the location is unbeatable, you're just inside City Stars, but room size is significantly small for a 5* hotel, lift lobby is at the end of a maze of corridors, and you can't simply borrow an electrical plug when you ask the staff for. The hotel is so nice and clean. Staff are so friendly and helpful. The good things that the hotel is very close to City Star Mall. but unfortunately the Wi-Fi is so slow. It was good except the issue of service charges where I paid to the hotel directly , although your rate saying all taxes and charges are included. I call Agoda customer service many times to solve the issue,. IT IS STILL PENDING. The receipt ion give me an earlier check in, which I have overnight bus from dahab, really thankful for his kindness. 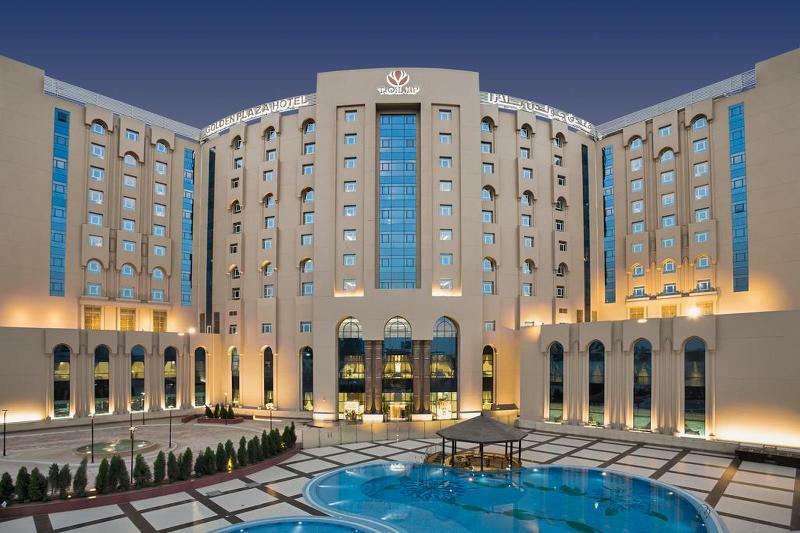 this is my thired time in this wonderfull hotel.it is located ib the center of citysatars mall.everything is perfect as usual. i would like to thank all the staff i n this hotel.it is one of the best hotel i ever been.breakfast and location were amazing.i did not face any problem.shopping center is nearby the hotel. 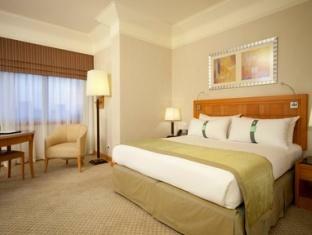 if i have a chance and vist cairo,i will stay in this hotel and that for sure inshaa allah. 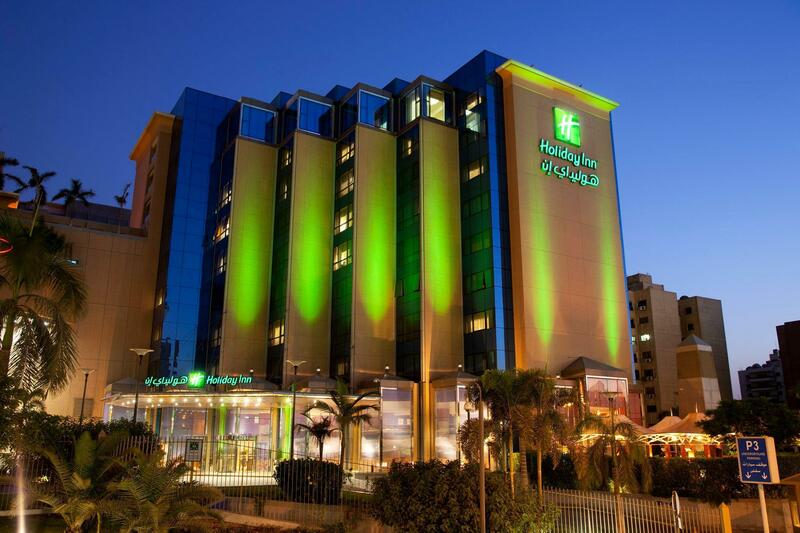 it's wonderful to be at holiday inn city stars cairo, it's adopted to a wonderful shopping centre, located in good modern area. I was spending long hours staying in the room due to continuous studying , this made me investigate the help in a very practical way, I was even requesting the concierge to shop for me in the mall for necessary items instead of wasting my time and up to that they were. The location is great and the rooms are OK. But I had a very bad experience during cheaking in. TO check in it took more than one hour . First they told me they couldn’t find my reservation in the system, Any way they where unprofessional at all. The room in nice, the location is good, it has connecting door to the shopping mall.